Is Your Brick Home At Risk for a Termite Infestation? Some people think they’re safe from having a termite infestation because they live in a brick house. But the truth is, termites feed off cellulose found in wood, and there is wood throughout the structure of any home. 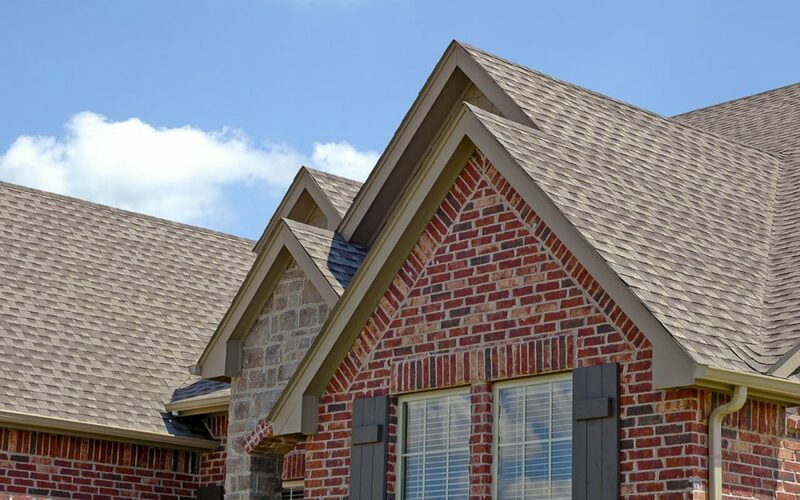 Your brick home is just as much at risk for a termite infestation as any other home. Termites eat wood containing cellulose. This is an organic material found in plants, trees, grass, and shrubbery. A wood frame likely supports your brick home, no matter what the exterior looks like. Since termites can burrow themselves deep within the structure of a home, it is possible they’ll live undetected for months, only to be discovered by noticeable damage or a wood-destroying organism inspection. If there are cardboard boxes in the attic, termites will thoroughly enjoy the snack and likely take up residence in this area of the home. They also like drywall and sheetrock, so it is important to keep an eye on the basement. Don’t forget that piles of newspaper in the garage and even stumps in the lawn are food sources for termites. Did you know that termites come inside the home? If there are items containing the cellulose that termites want, termites will come inside to feast, whether they get it from the frame of your sofa and bed, heirloom antiques, boxes of photographs, or even clothing from the closet. That’s right – termites eat clothing with natural fibers that contain cellulose, like cotton, jute, and flax. As long as termites find a moist, dark spot to settle, your home is at risk for a termite infestation. Any home is at risk for a termite infestation because every home has materials containing cellulose. No home is safe from the threat of termite damage. The good news is that protecting the home from a termite infestation is possible when annual inspections are scheduled. An annual wood-destroying organism inspection helps identify a termite infestation early before significant damage occurs. The wood-destroying organism inspector can advise on next steps if termites or evidence of termites is detected during the inspection. 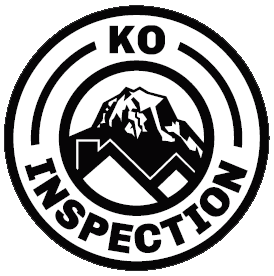 KO Inspection provides wood-destroying organism inspections and other home inspection services to the Greater Seattle area. Contact us to book an inspection.